CATALINA ISLAND — Hikers will have new paths to explore on Catalina Island, thanks to the addition of 27 miles of hiking trails as part of a new initiative to give outdoor enthusiasts more land to cover beyond Avalon. The Catalina Island Conservancy announced it would be opening a 27-mile stretch of hiking trails as part of its Trekking Catalina initiative. “These trails enhance our existing trail network and will allow guests to explore new sections of the interior,” Conservancy staff said in a released statement. The Conservancy, in all, maintains more than 150 miles of hiking trails, including the 37-mile Trans-Catalina Trail. 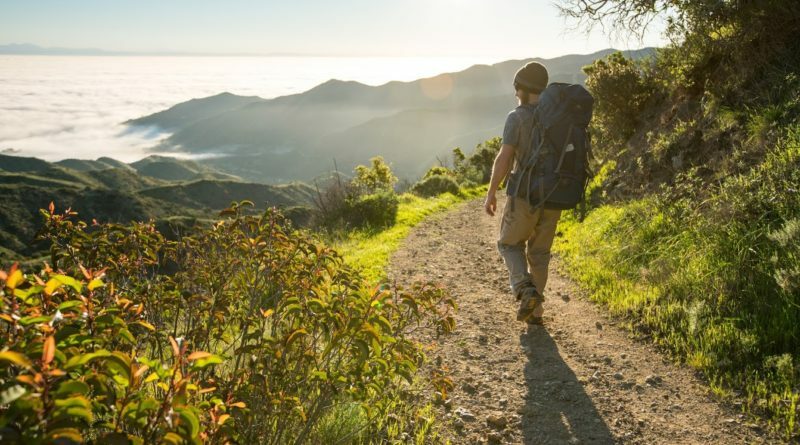 A hiking app is available from the Conservancy’s website (catalinaconservancy.org) to guide the island’s hikers. Hikers can also trek the Garden-to-Sky Hike, which starts at Wrigley Memorial and Botanic Garden before traversing along Divide Road and taking people up a “comfortable” incline. An admission fee is required at the botanic garden in order to access this path. A hiking permit is also required and can be obtained at the Conservancy store in Avalon, botanic garden, Nature Center at Avalon Canyon, Airport-in-the-Sky and Two Harbors Enterprises. Contact the Conservancy at 310-510-1445 for more information about hiking permits and trails, including cost, access and locations.